My first build is a beaut! I'm so happy I over-researched (if that's a thing) everything so everything went smooth on build day. I asked my dad to build it with me and actually made a timelapse of the build. The whole thing took about 5 hours, partly because I didn't want to rush a single thing with all this beautiful hardware in front of me. As a computer engineer I can appreciate the time and ingenuity these companies put into their parts and I'm happy to reward them with my wallet! I have many sources to thank including r/buildapc, r/buildapcsales, r/pcmasterrace, LinusTechTips, Techquickie, Newegg TV and many other valuable sources of information. I'll be glad to record some benchmarks and 3440x1440 gameplay before Ryzen and 1080TI's are released and obliterate me. I'm a happy camper nonetheless and appreciate any commentary. Uploading the timelapse build as we speak and will post it in the comments for anyone to watch if they are interested. Yes I love the Bioshock series so the name is perfect! EDIT: I have cable combs coming in the mail and it's the last piece I am waiting on! Thanks for all the feedback! You guys are the best. The finished setup looks beautiful! What a great build :) Where is your desk and monitor stand from? Great work man! Daym. That's some powerful hardware right there. Nice job. My personal opinion: Some cable combs would make it look that extra 3% better but it doesn't really matter. And is that a Surface book I spy? And an rgb drink mat. Thank you! Yes my cable clips are on the way as I hated the ones that came with my cablemod kit :( they were white and I didn't like the white-on-white. Thank you! Now that is a great setup! Congrats on your first build, it turned out awesome! Lol it is!! It's an old Kenmore fridge I won in a pushup contest a few years back. Oh my god, the story behind the minifridge makes this build even better. hahahah thank you! It gives this setup character! Haha thank you for the admiration! So nice. up-vote for the led coaster! EVEN THE COASTER IS RGB! :D that makes it load faster right? That's the general rule? Are you the same Mr. Clorox I see all over YouTube ? That dual ultrawide setup. You should submit this to TechSource for Setup Wars on YouTube. I sent this in yesterday to setup wars! I wanna be featured!! Do you watch RandomFrankp's setup series too? It's similar but not as big but I like it too! It's also really cool that you put together the build with your dad! In the timelapse video at 5:30 I noticed the Sacramento Kings cup on the coffee table by sister so I'm assuming you're from Sacramento because there are very reasons I can think of that one would have Kings cup or a Kings Fan. The first reason is you'd have to be from Sacramento, which is like one of the only reasons anyone would be a fan of the Kings. The second reason is you'd have that cup is probably got it somewhere for free, but I'm placing all my bets on the first reason. I'm from Sacramento, but I'm not so much a fan of the Kings like I use to be when they had Divac, Peja, Bibby, and Webber. The Golden 1 Center Arena is nice though! Also that's a really cool led coaster! I do live in sacramento! I love the kings! Almost made my build a purple theme actually hahaha but I don't really like the color. I love the kings though. Nice job on the deductive reasoning, I'm very impressed! I wish demarcus was a better leader for the team as he is a very talented player but lacks the maturity and positivity a leader must have. And yes, I'll never forget the western conference finals in 2002 when we were scammed. I think honestly we'd be better off if we traded him for someone else or multiple players. It will take us at least 3 years to build a playoffs team and a couple more years on top of that to build a championship finals team. You put quite a lot of money into this build where it's at the price range where you'd often see custom liquid cooling builds on here. So is there a particular reason why you didn't want to go with a custom liquid cooling such as EKWB with either hard or soft line tubing? I was going to go for a custom liquid cooling build but as it's my first build ever I thought I would take a step back lol. Eventually I'd love to make a watercooled PC. Seeing watercooled PC's made me want to build one. So I started researching. Haha. Yeah I like boogie and to his defense he doesn't have much help. He does need work especially on attitude but if he had one or two GOOD guards I think we could make the 5th seed or better every year. Yeah liquid cooling is a scary thought to most as it is because of the potential leaks. I think custom liquid cooling is even more scary because not only can it be very expensive which makes you scared of messing anything up, but it requires a lot planning and the trail and error process when making bends for hard line tubing. Yeah unfortunately he doesn't have much help. Did you hear about the Carmelo Anthony rumor trade potentially to either the Clippers or the Cavaliers? I wouldn't mind Carmelo Anthony on the Kings, but maybe like 11 years ago when he was in his prime. I'd love to do a liquid cooling build as my next build. But I'd also like to build as server as that would be awesome! Yes watercooling is pretty scary if it's your first time I've heard. Yeah Carmelo would be awesome but I would rather have someone more in the their prime as you've stated. I think he would make the Clippers be a consistent and confident team, but it depends who they're willing to trade. 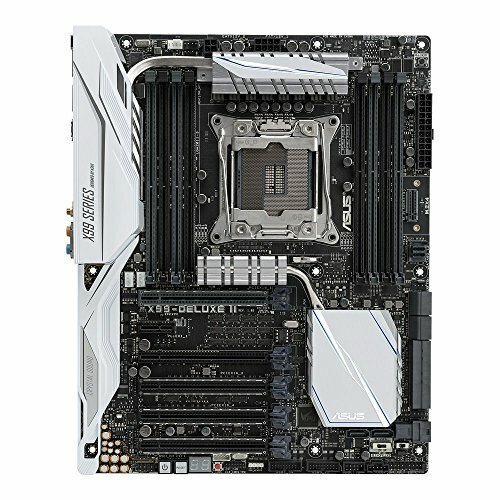 I have the same motherboard, do you know if there is a second USB 2.0 internal header? So i believe yes, there are two. But where, I am using the one in the bottom right of the board but I can't find the other? Hmm I've been looking for it on my board for about 10 minutes and can't seem to find it. Do you think the usb 3 connectors are someone backwards-compatible to fit usb2? Hmm I'll have to look into this. Not as far as I know, I'm just as confused. Some people have told me the thunderbolt header is a USB 2.0 header but I don't think so. Did you ever locate the the second USB 2.0 ? nope, and I'm too stingy to buy the NZXT usb 2.0 internal hub thing so no light from my NZXT kraken it is. Not kool at all ! It's a shame because the Kraken looks good with the LED's on. My guess is that they are referring to the fact that each internal USB 2.0 header support two USB 2.0 ports without a hub. But such is I suppose. Could be,Asus should make it clear if that's the case. And I just noticed the mini fridge. Better be loaded with beer! 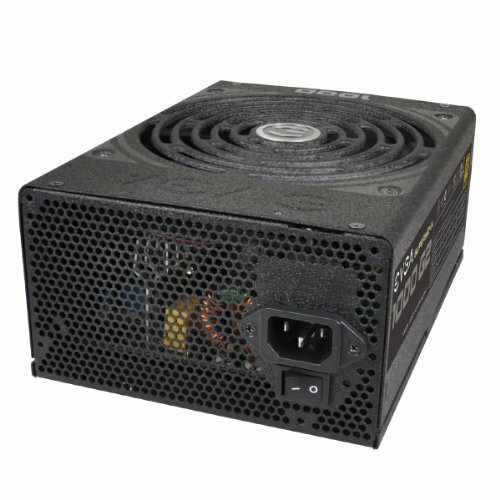 Finally people are starting to realize the greatness of the DeepCool Captain 240EX. It really is great for the price. It's not just the gorgeous aesthetics but it's reliable I've read too! I hope it lasts me a few years. I saw your build when it went up on PCPP. I was just browsing YouTube and i saw your setup in Room Tour Project 77!!!! Congrats man!!!! Thanks for the love homie! Would you mind uploading CPU temps? Trying to figure out how well the 240EX cools on 2011-3 CPUs. +1, beautiful build. Big fan of the white theme. I've never seen that cpu cooler before but now its going in my build. Thanks for the inspiration. Thanks :) I love the cooler. I heard some people had leaks though. So DeepCool discontinued the line. Mine has been flawless though. Good luck! is that the Ikea kalbry countertop 73in you got? Yes! In walnut. It's heavy and is a quality piece of wood. This build is actually goals af. I'm trying to decide between this build or the Corsir 460x. Only considering the Corsair because you can see the fans from the front. What do you think? Wow. Super nice pc and surrounding setup. Are you planning to do some 6880x1440 gaming or is the second ultra wide only for utility? Thank you! I love it thus far, it's breathtaking. 6880x1440 gaming is great but only on rts games. Shooting games, for example, are almost impossible with the black bar in between the monitors. I agree that dual monitor surround is limited compared to triple but can still be done. It's not bad for driving sims if your bezels are not too large and you setup proper bezel correction. Also isometric based RPGs can work. But as you stated anything requiring targeting a center reticle doesn't work in dual surround. The ultimate setup I would love to do is three ultra wides in vertical surround for 4320x3440. The vertical view would be awesome. Good luck with your build. 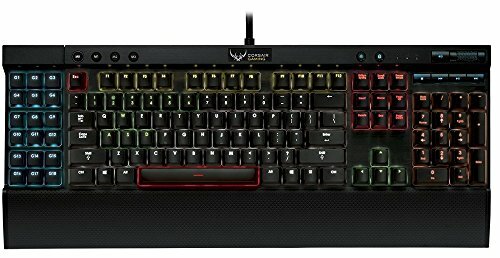 I hope you get many hours of awesome gaming with it. That would be ridiculous!! That is something I would like to see. I will treat this baby with the most respect. Thank you! Thank you :) be sure to ask if there are any more questions! I'm happy to answer. Mah god... +1 No words, just tears of joy. Nice build. Thinking about doing something similar. 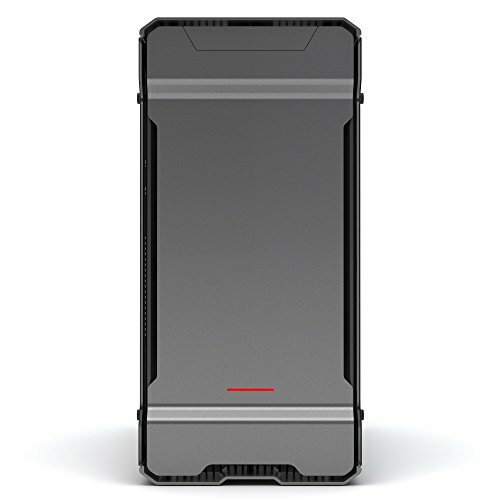 Question for everybody, would the CPU be cooler if the front fans were on the front of the radiator? Thank you! There's been numerous tests about this topic and the results have all shown little to no difference in temperature. Thanks I appreciate it. I would rather have my fans facing the same way. I'm also thinking of buying the ASUS X99 Deluxe ll to pair with my Intel 6850 CPU. Can you tell me how the ASUS MB is performing and if you had any Bios problems. Did you ever locate the 2nd USB 2.0 ? 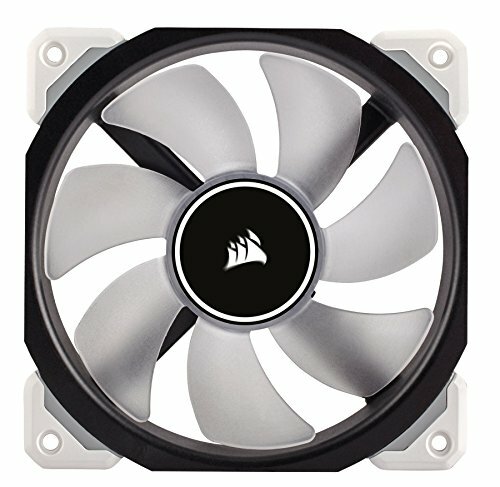 After seeing your nice looking white DeepCool ,I'm going to remove the the Kraken 62 from my list! Thank you! Sorry for the late response. I haven't located the second USB 2.0. The Deluxe II has been flawless and amazingly easy to use. I love it. Asus is the best quality Mobo IMO. Hey man are the lights outside of your case on a light system like Hue+ or are the lights just blue LED's you put on the back of your desk and computer. Thinking of having a very similar set up with lights outside of the case. Also awesome coaster! Totally going to get one now! They are just a cheap LED strip from amazon! they are 5050 LED's and they are plugged into my mobo so I can actually change them with Asus Aura software. Ha. Thank you! what table top is that that you're using for your desk? Thank you! It's the IKEA Karlby in walnut. Ayyyyyy. New I remembered this build when I saw it on Room Tour Projects. Congrats man gj. Were you in randomfrankp's video? I reconize the setup. Yes i was! Everyone got mad at him for not knowing the quick revive bottle was from COD not Bioshock. Ha. This is my favorite build by far. I also see something that your bottle seems to be standing on, what is that? Hey Awesome build. 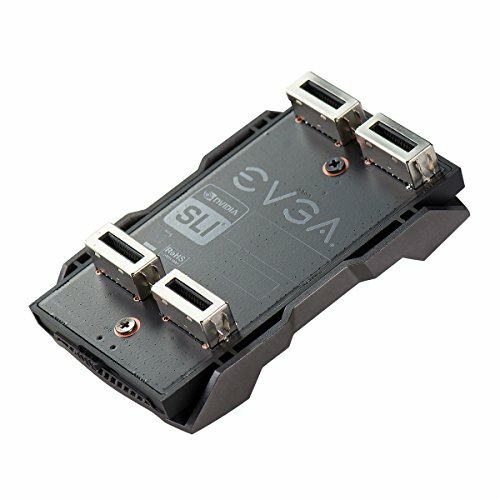 You may want to use the add on M.2 Slot card for you 960 Evo as you are losing 16x, 16x sli because the on board m.2 slot shares pci lanes with slot 3. So just use slot 5 for the m.2 add on card and not the on board. That way you are using more lanes of your CPU and not taking away from your sli setup. Right now you are running 16x in slot one and 8x in slot 2. You have Free bandwidth that you are not using! GET AT IT LIKE A HONEY-BADGER! I've thought about this before. especially as I was choosing my CPU because I was initially going for the 6800K, but there weren't enough lanes for my 2 graphics cards as well as the M.2 slot. I upgraded to the 6850K and I'm using the slot. 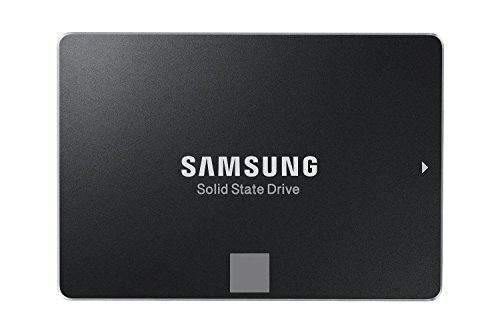 If I install the card into my 5th PCIE slot, would I be good? And have 16X and 16X? How many lanes would the m.2 use? So there is a limitation for the slot being that the slot shares PCI lanes with the m.2. I think that if you move to the other slot it is not going to work fully with 16 lanes. I believe that for that motherboard there is an optimum slot configuration (from the switch on the bottom). 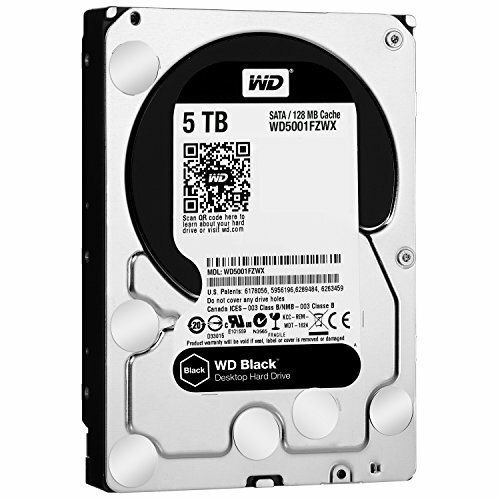 They do have the PCI m.2 drive that is an add on card you can shove in slot 5 and leave your gpu where it is. Also make sure to disable the m.2 slot in the bios to make sure that you have full advantage of the 16 lanes. And run it and check the Bus Interface. on the right side near the bus interface it will have a question mark. Right click on it and run a render test. It will evaluate what your current sli profiles are running at. I think the max I've seen it in the past 10 months is 66 degrees C. So it does a great job. There have been reports of the 240EX leaking water onto the GPU but never happened to me. Probably very rare. I just recommend picking up some cable combs, especially for those double 8 pins from the GPU. All this money, but he couldn't buy cable combs. HAHA yes I'm shocked I didn't notice that myself! Thank you for your insight and you have some insane builds under your belt. I'm very jealous.